The European Union (E.U.) appears to be on the verge of overtaking the United States in world superpower status! 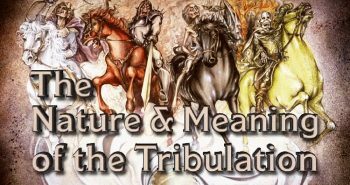 End time’s expert on international politics and prophecy, Dr. David Reagan, declares the E.U. 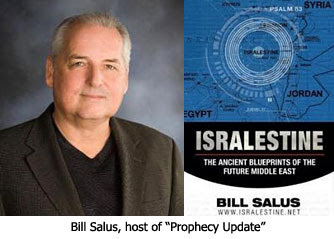 exists today in fulfillment of Bible prophecies contained in the books of Daniel and Revelation. 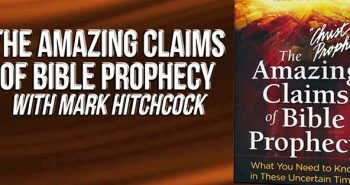 Furthermore, he says the Antichrist will come out of the E.U. according to Daniel 9:26. Foreshadowing of the final Antichrist system…Cain, Pharaoh of Eygpt, Baal, Goliath, Herod, etc., all oppose Christ and His people. Who can stop them? Only the mighty arm of the Lord first…also hints about the heart of Moses, the heart of young shepard boy David, Joseph protected Jesus as an infant. …there are always antichrists in the world…even if you don't plan on being here for the final Antichrist system. Abel, Enoch, Noah, Abraham, Sarah, Isaac, Jacob, Joseph, Moses, Rahab, Gideon, Barak, Samson, Jephthah, David, Samuel, the prophets…who by faith conquered kindgoms, performed acts of righteousness, obtained promises, shut the mouth of lions, quenched the power of fire…from weakness were make strong…etc, etc, etc. Really?…but what about all their imperfections and sins that we read about in the Old Testament. The precious blood…their names and your name is added to this list. I had not noticed the negative assocation with the 'sea', but of course that makes sense to me now…the context in the story gives clues if something is negative or postive. Thanks, I will need to think about this one.